Different technology developers have always been interested in making life easier for their customers. For this reason, different companies have been keen to invent programs that make work easier for the user. 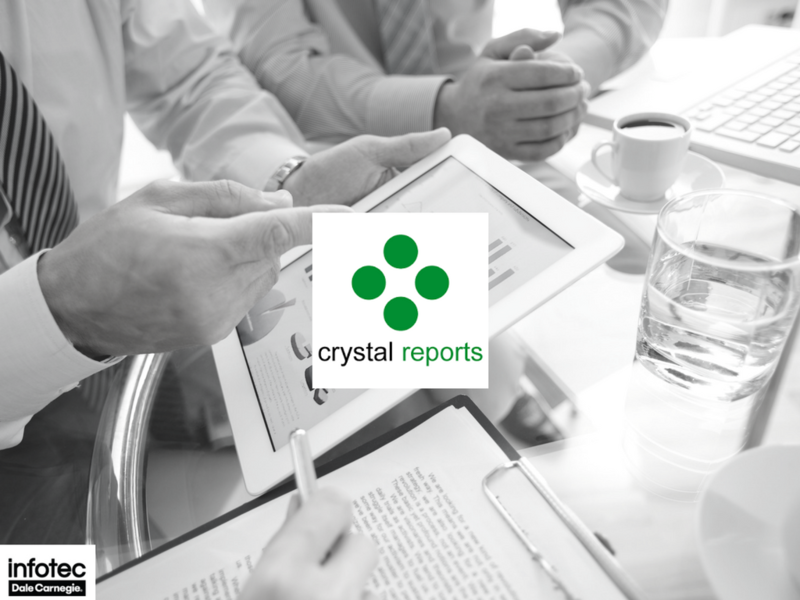 One of the interesting programs that were created to ease things for users is Crystal Reports.